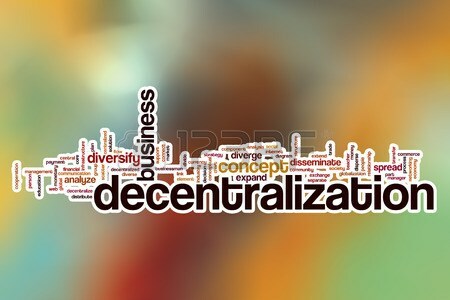 In this article we will discuss difference between Delegation and Decentralization with its comparison. Delegation means a process of an organization in which responsibility is shared between superior and subordinates. Manager of an organization doesn’t perform all tasks himself, and then he passes his work to lower level person that is his subordinates. With passing of task to subordinates, some powers and rights are also passed to subordinates so they can perform work in their manner. Superior gives time to subordinates to perform their tasks and he done their work within time. Decentralization is the result of delegation of authority. It is devolution of decision making authority downward. It has informal and open or free communication flow like gesture, talking of one or more person. It is suitable for large organisations. According to Koontz and Weihrich,” Decentralization is the tendency to disperse decision-making authority in an organized structure”. 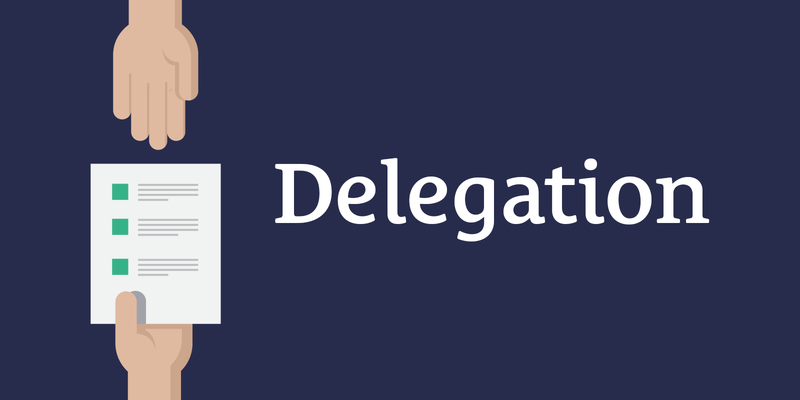 Difference between Delegation and Decentralization with its comparison. Responsibility It is a responsibility of every manager. It is a responsibility of top level managers. Nature It is compulsory because all tasks are not performed by individuals. Decentralization is an optional policy not compulsory in nature. So we will discuss difference between Delegation and Decentralization with its comparison. For any query comment below.